Hi Mamas!! 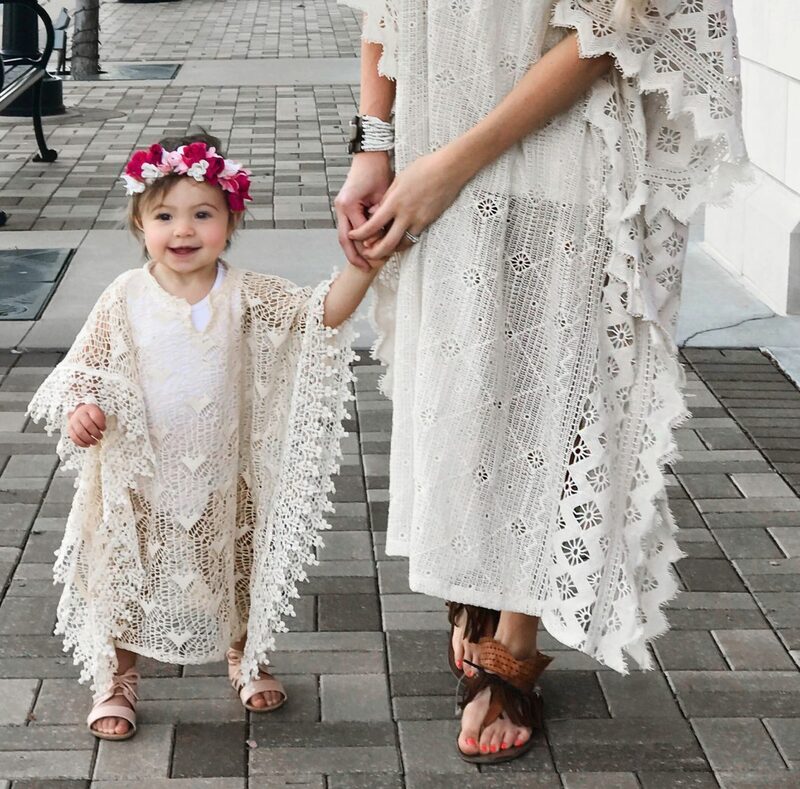 My name is Jessi and I am a mommy to 18 month old, Lottie Elizabeth. 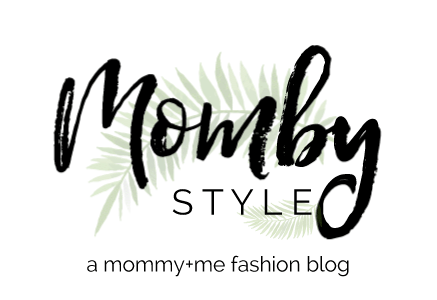 I am a new fashion blogger exclusively on the hunt for the most stylish Mommy+Me fashion available.